Come to Grey Highlands to enjoy all your winter activities. 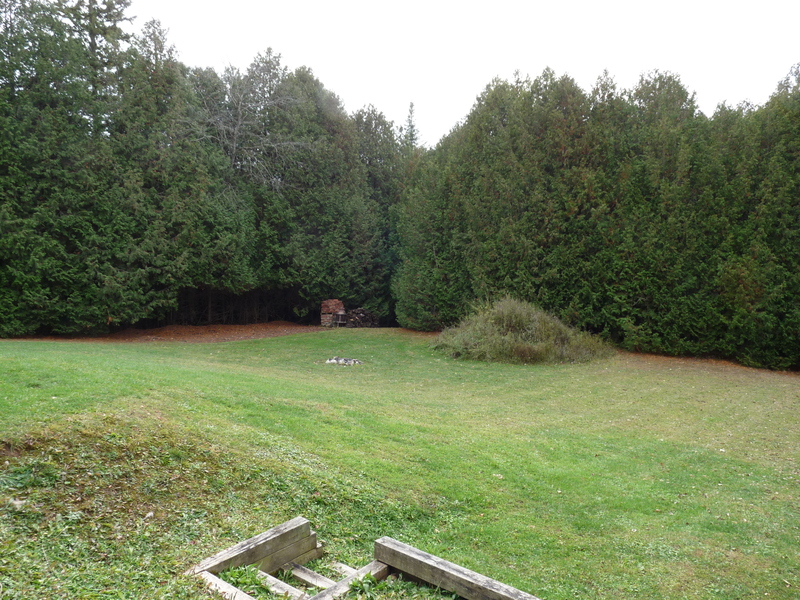 Close to snow mobile trails, cross country skiing and the Beaver Valley Ski Club. Friendly and warm home owners, Rob and MJ welcome you to their home. 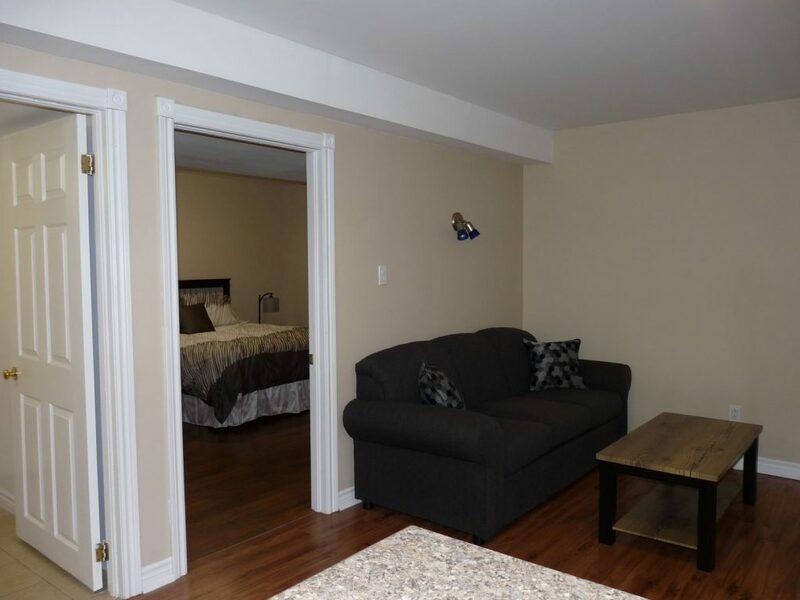 This basement apartment is ready to go. Rent monthly or for the whole season. 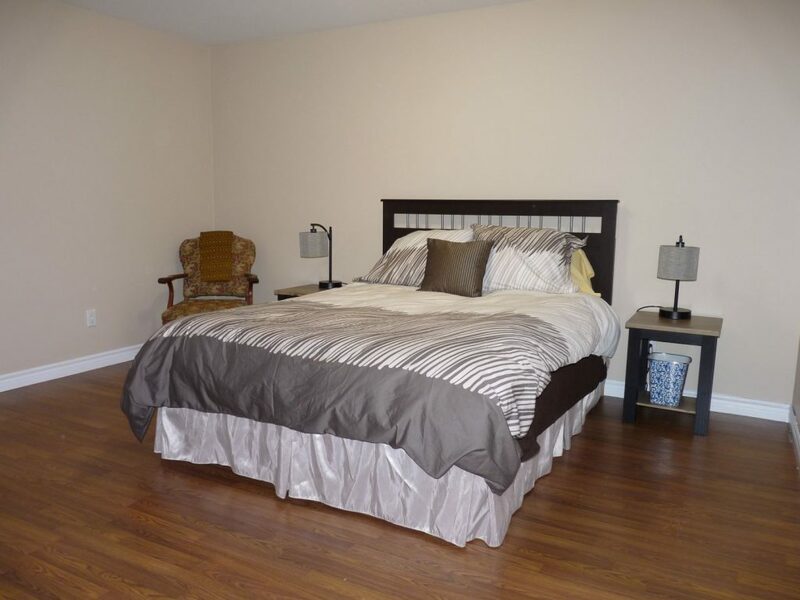 Worry free one bed room basement apartment, located in a charming bungalow. 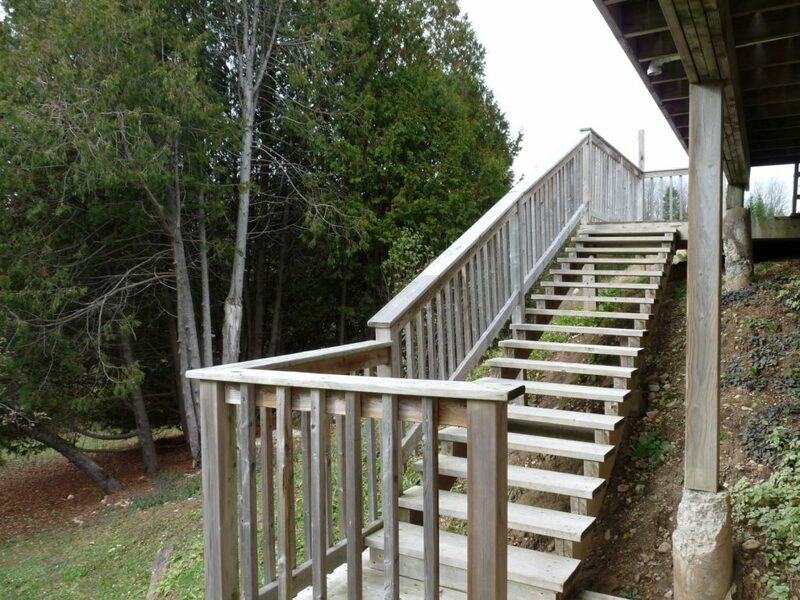 Beautifully finished lower level with living room / kitchen combined. Bright with large windows. Stand up shower in the bathroom. 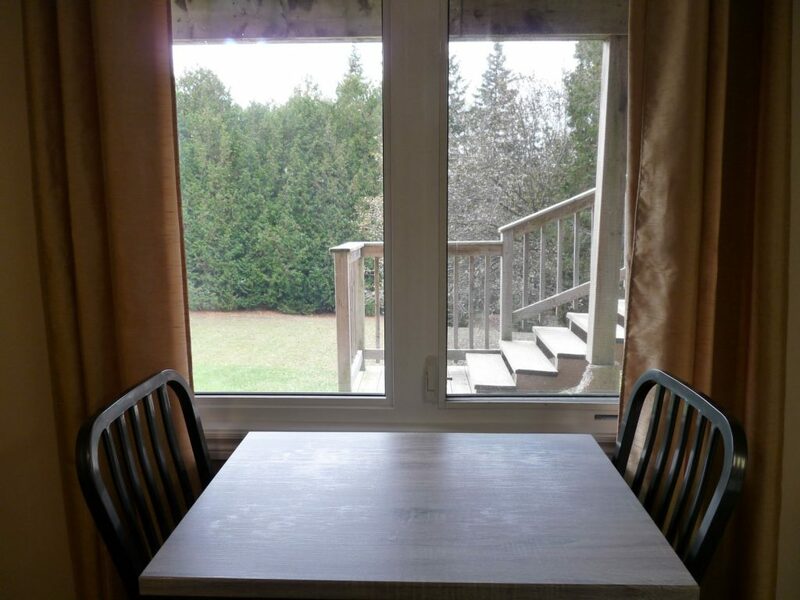 Set in a country setting with a view to a large rear yard; view nature from your kitchen table. Your own separate entrance. Ample parking. 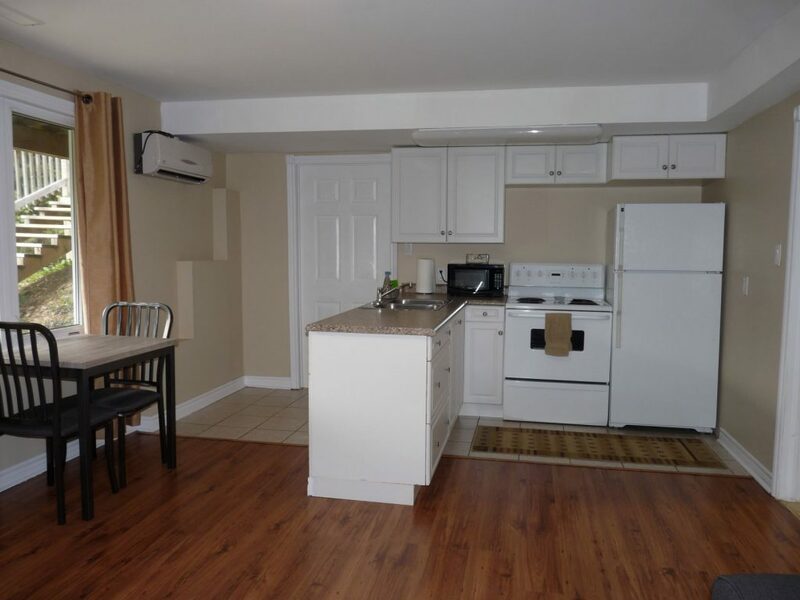 The apartment has been furnished with a living room sofa, a kitchen table for two, fridge and stove and a queen size bed and box spring bed. Dishes for four. Cutlery and glasses. Linens and bedding also provided. All that is left is you with your personal needs and the urge to have fun. Excellent restaurants reasonably close for your dining needs. Grocery store / LCBO a short 5 minutes drive. $1600.00 monthly or $4800.00 for the season Dec 1st 2018 to March 1st 2019. Full unit cleaning and laundry service negotiable. December 1st, 2018 possession available.